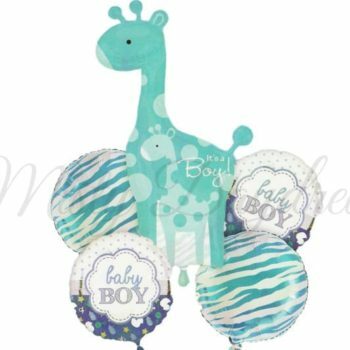 Ideal for a Baby Shower, 1 Year Birthday party, Baby Birthday. 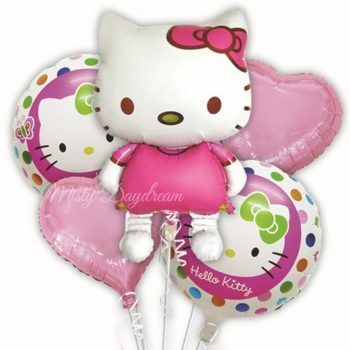 * Balloons will float with helium gas inflation. 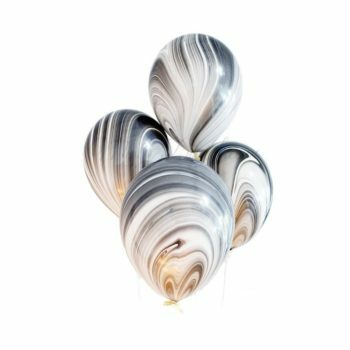 For helium inflated foil balloons, helium can last at least 24 hours or more depending on surrounding temperature and the handling methods. Only recommended to collect from us/ opt for delivery on the event date. * Balloons will not float in air with normal air/ air pump inflation. Material: Mylar Foil. 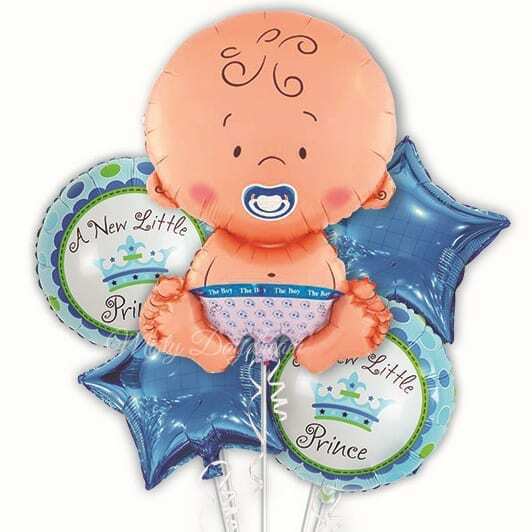 The balloons are reusable and easy to inflate and deflate. 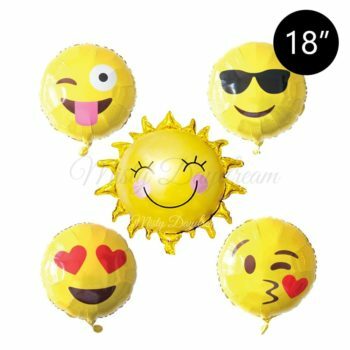 The balloons will seal up automatically after inflation.